"Discover a unique Modern God game where nature is the star: From Dust, the latest original concept by Eric Chahi, visionary creator of Another World. Behold the beauty of a primitive world pulsing with life and face the might of nature. Beware the danger of a world that is constantly changing under your command. 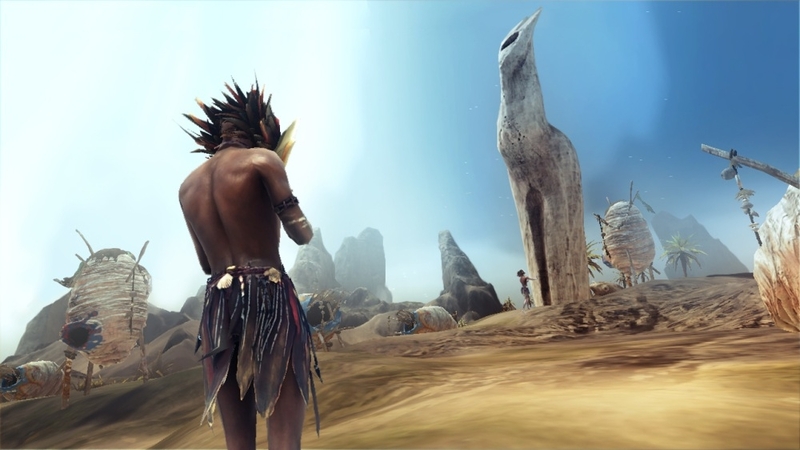 Control the destiny of a tribe struggling to survive and help it recover its ancestors’ lost powers. Immerse yourself in a world as exotically beautiful as it is dangerous. A universe where Nature reclaims what is Hers; and you are your people’s only chance of survival."